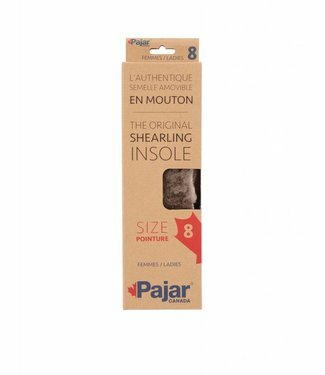 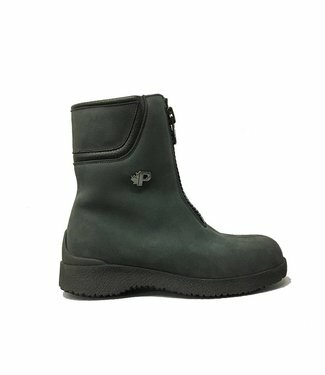 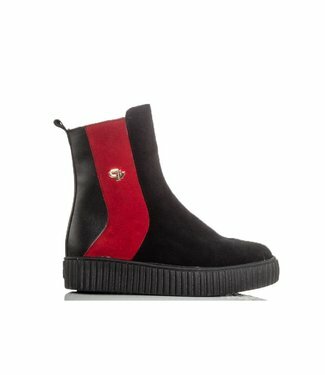 Pajar is a family owned company with a rich history that has developed its techniques and procedures in shoe crafting as it grew and matured. 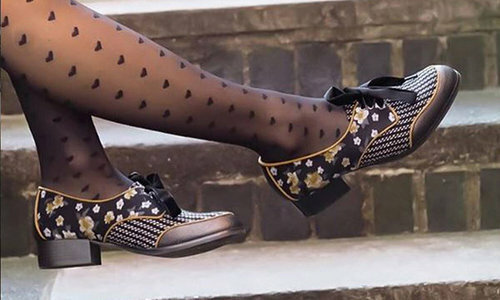 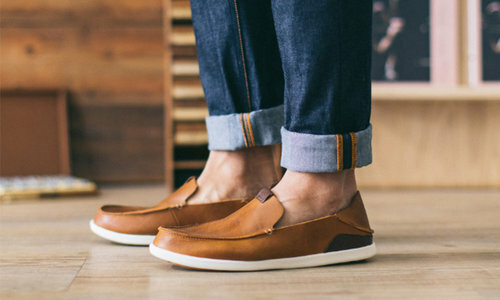 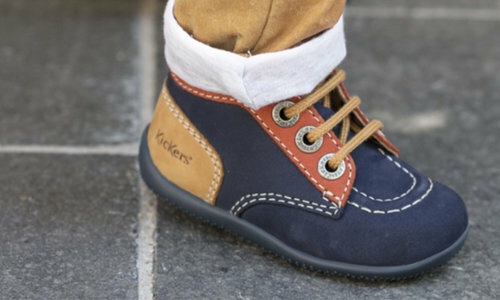 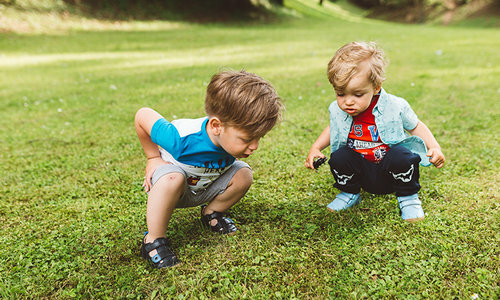 Our primary aim is to develop and provide comfortable, yet fashionable footwear and apparel using the knowledge acquired through over five generations of shoe-making. 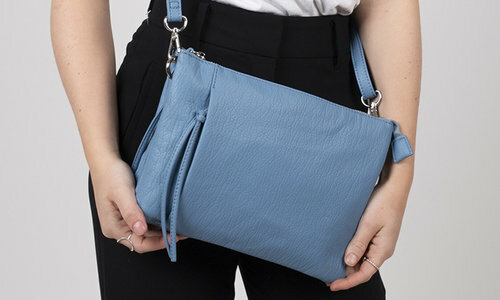 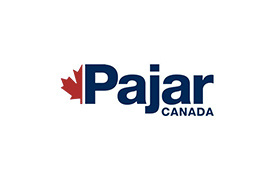 The Pajar Canada Heritage Premium production is proudly manufactured in Montreal, Canada. 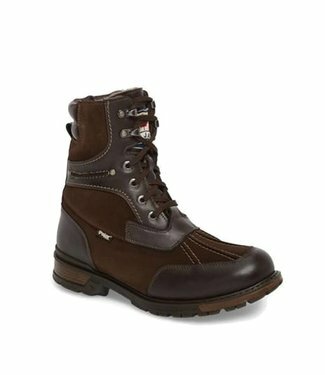 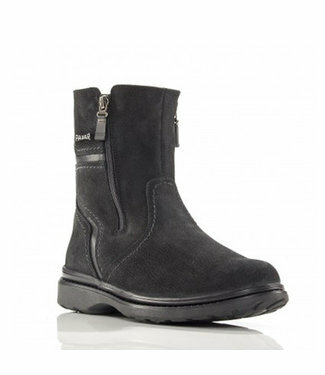 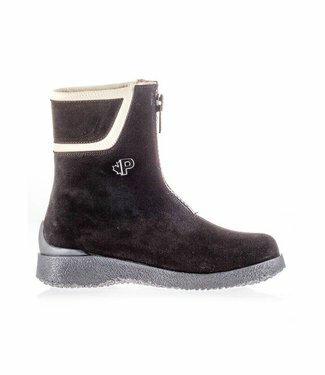 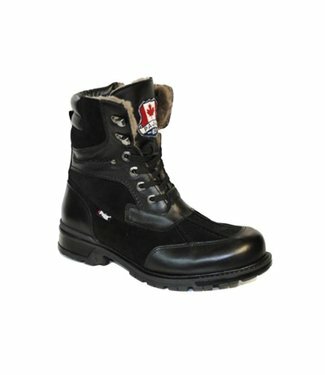 These boots are 100% lined with genuine sheepskin and guaranteed to keep you warm in temperatures as low as -40 C.